We offer various Metallic Sulphates like magnesium sulfate, ferrous sulfate, zink sulfate, copper sulfate, manganese sulfate etc in various grades and types for various industrial applications. 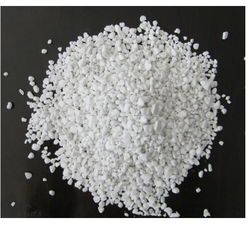 Technically known as MKP 00:52:34 Mono Potassium Phosphate, which is completely water soluble. Which is specialty fertilizer induces flowering and fruit setting at an increased rate. MKP has an NPK ratio of 00:52:34. Application of MKP reduces premature flower dropping and fruit shedding. It gives a significant increase in yield when sprayed at the time of flowering, fruit formation, and grain filling stages. It also improves the quality of the product. 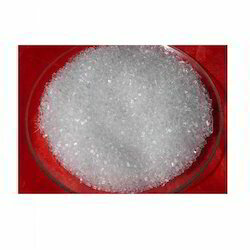 SOP 00:00:50 Potassium Sulphate is a free-flowing, fine crystalline powder which is fully soluble in water. It can be applied along with all water soluble fertilizers except calcium fertilizer. It can be applied in combination with N, NP and PK fertilizers according to crops need. It is used to enhance fruit quality, fruit weight, fruit color and fruit shining etc. 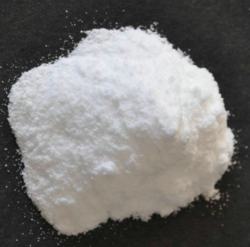 We are identified as one of the reputed suppliers of Zinc Sulphate 21%, which is known for unadulterated composition and purity. Owing to such features, this chemical is suitable for pharmaceuticals, cattle & poultry feed, and fine chemicals industries. This chemical is also appropriate for laboratories and electroplating, agricultural & fertilizer industries. We are effectively capable of delivering bulk consignments as demanded by the clients. This competitively priced range is provided in temper-proof, air tight packaging for maximum safety. Packaging Details: 50 Kg Bag. 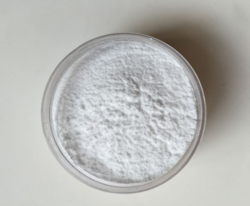 We are engaged in formulating Magnesium Sulphate, which is widely used for providing magnesium essential nutrients for the proper growth of various plants. 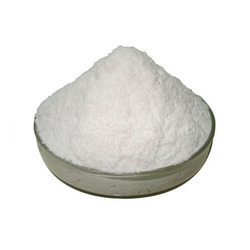 These chemicals are highly soluble in water and are known for their purity and effectiveness. Also, these chemicals are widely used in agriculture for prevention of crops from malfunction due to lack of minerals. Packaged in huge quantity bags their rates are competitively priced for our customer's. We are engaged in offering Ferrous Sulphate (inorganic salt), which is hailed for its unadulterated and effective quality. This chemical is provided in varied grades and specifications to meet the distinct needs of clients. Perfect texture and precise composition have made this chemical apt to be used in laboratories and pharmaceutical, agriculture, cattle & poultry feed, fertilizer & electroplating industries. Free from impurities, this chemical is stable and packed using tamper proof material. 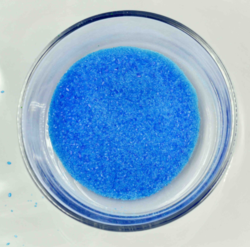 Clients can avail from us a pure and accurately formulated grades of Copper Sulphate. These grades of this chemical is widely utilized in the cattle & poultry feed, agricultural, electroplating, fertilizer & pharmaceutical industries and also in various laboratories. We provide our range in temper-proof packaging and at unmatched prices. Packaging Details: 50 Kg. Bag. 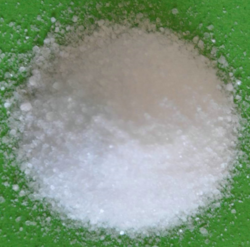 We are the leading manufacturers of Magnesium Sulphate (Heptahydrate). Packaging Details: 50 Kg Bags.